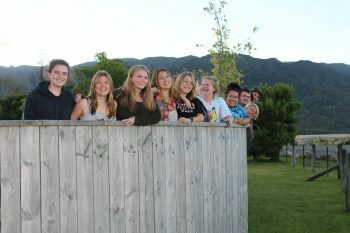 Ten 16-24 year olds are about to embark on Volunteer Nelson’s week-long Young Leaders Programme, held at NMIT from Monday 21 January. As they begin their path to become accredited youth workers, they will learn about everything from ethics and risk management planning to group work, project management and leadership. They will also learn more about attracting and managing volunteers as they help plan, deliver, implement and evaluate a youth-development project. Initiated in 2016, this will be the fourth Nelson-based Young Leaders training progamme of its nature. On completion of the training, each of the ten participants will initiate a volunteering programme of their own and recruit a further ten young volunteers, bringing the reach of the programme to 110 young adults over an eight-month period. 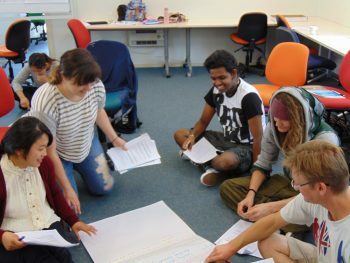 At the end of the programme, participants will gain the Level 3 New Zealand Certificate in Youth Work through Careerforce, which provides them with 45 credits and a pathway for entry into careers in the youth-development sector. Stay tuned for updates as the Young Leaders Programme training week progresses. You are invited to join Ovio’s MINDFULNESS ONE - a beginners’ mindfulness course, designed to improve wellness, raise performance, enhance your relationship with yourself and others, and develop greater overall clarity.